The British Parliament actually gathered together in order to debate whether or not Donald Trump should ever be allowed to enter Britain. The debate came in response to a petition signed by over 250,000 Britons to deny him entry. Well, 2016 wan't the only year in which he ran for presidency. 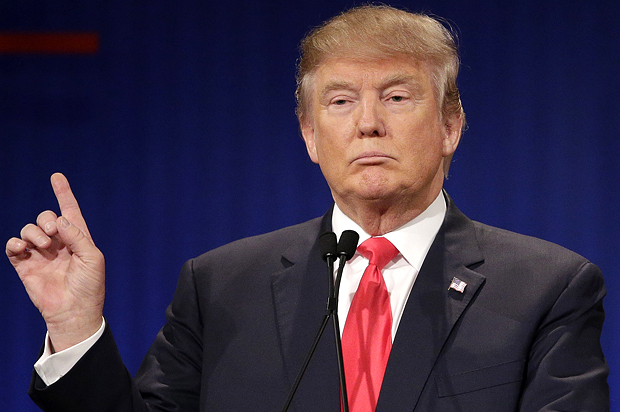 Trump dropped out of the race, but even so, he managed to win the California and Michigan primaries. A germaphobe is a person who does not like to shake hands. Trump has admitted that he likes to have clean hands and is bothered by the fact that he is constantly expected to shake hands. Trump: The Board Game was released by Milton Bradley in 1989. 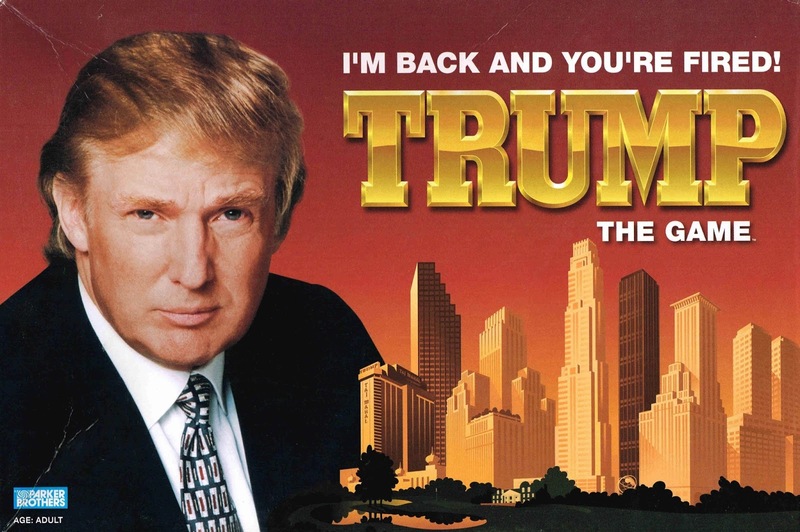 The game allows players to try and re-create Trump’s rise to fortune, but they can also lose everything, much like Trump himself the year after the game was released. The game was a huge flop.